Javier Jime?nez Latest creativity spark this 4? 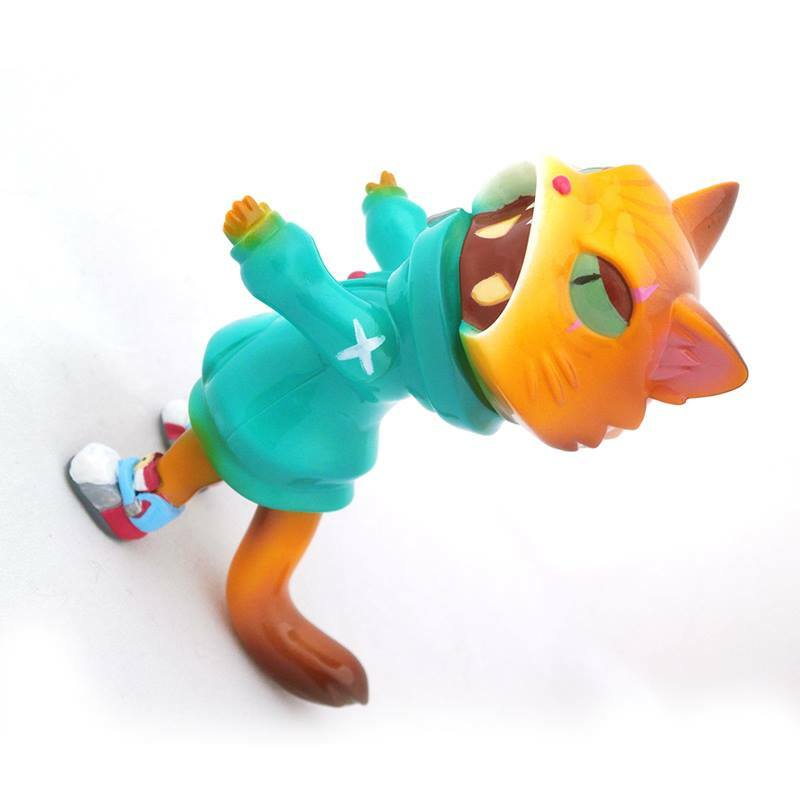 tall feline custom of NENNE originally by Cherri Polly. Made with traditional Japanese soft vinyl sofubi, Cherri Polly sculpt was ideal for sofubi to bring out all the detail. Now the Spanish wizard Javier Jime?nez gave his magic touch. Coming with 2 points of articulation its one and some nice kicks what Nike would be impress.